We are a family owned business and have been serving the Washington DC Metropolitan Area for the last 20 years and have extensive experience in designing and installing Two –Way Radio Systems and In-Building Wireless Solutions. We serve a wide variety of clientele including School Systems, Colleges, Universities, Hospitals, Hotels, Manufacturing Plants, Power Plants etc. 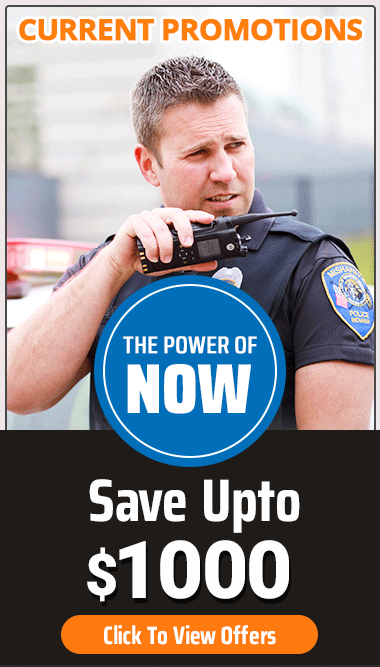 Out staff has a combined experience of more than 75 years in Two-Way Radios and telecommunications. We are all about integration. The integration of advanced voice and data wireless technology, your needs and staff, productivity and goals. We are the premier system integrator of wireless communication systems and services for Motorola Communication Equipment. Our team of sales, service, engineering, and operations are among the most qualified and best trained in the wireless industry. We provide reliable, dependable portable and mobile radios with the most advanced technology available. Motorola Two-Way Radios enable you to function in a safe and efficient manner, and provide you with increased productivity and flexibility. Our inventory consists of portable, mobile and base station radios in VHF, UHF and 900 MHz frequencies and Privacy Plus technologies. Contact us to design a radio solution for your specific needs. What sets us apart from our competition? We provide outstanding service to our customers before and after the sale. Our employees are dedicated to providing each customer that walks through our door with the highest level of assistance. We systematically determine each individual customer’s wireless needs and then develop a solution that best matches those needs. That is why we sustain more customers and receive more repeat business than any other dealer in the area. Our customers stay our customers because they know that they can expect more from us. Clearly stated, we are the one wireless company that customers can count on. We have worked hard to earn this distinguished reputation. Call on us and experience the difference. By working with us, you are assured a total communications network, that meets your needs today and one that can grow with you tomorrow, as your requirements change.